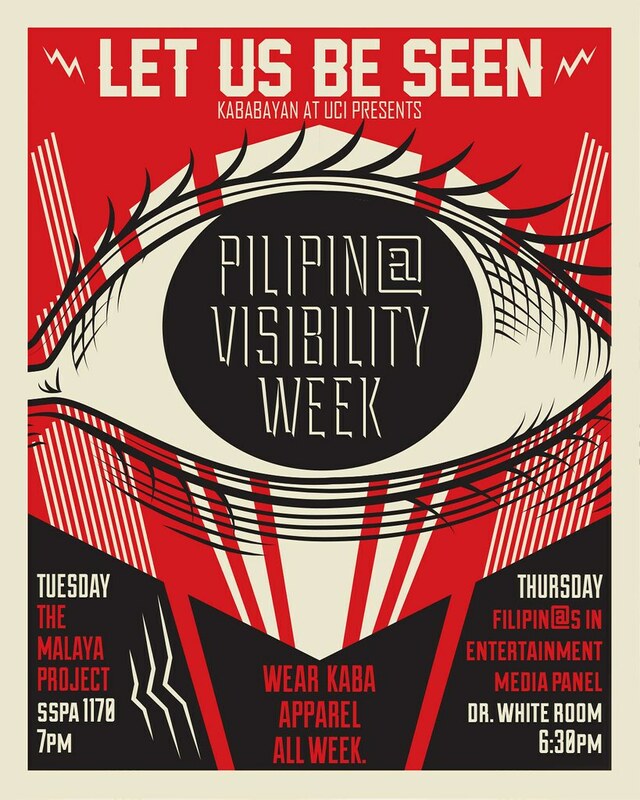 Come join us tonight at UC Irvine for Pilipin@ Visibility Week! The Malaya Project will be hosting a discussion at 7 p.m., room SSPA 1170. Check out the links below for more info about this event.